I love gift tags, but I don’t like buying them. Why buy them when I can make them, or find them for free online? 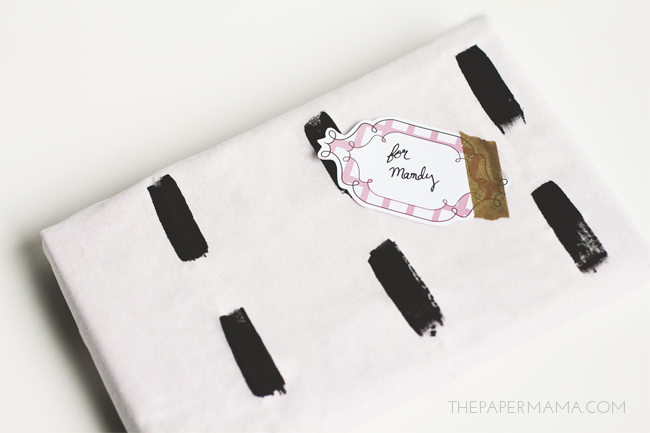 I make a ton of my own gift tags and have shared quite a few on the blog. I made these swirl gift tags for the holiday season, but they’d be perfect for any occasion. 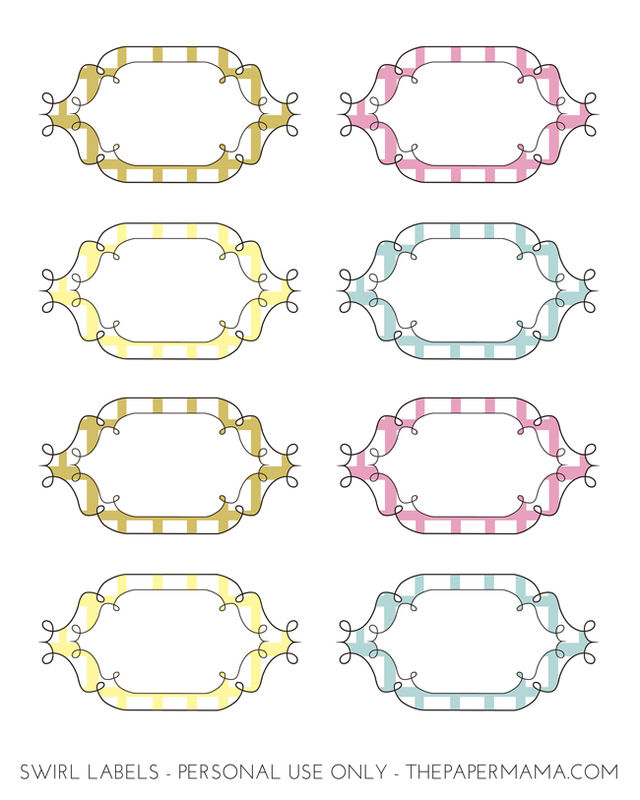 Check out the printable link below to get them for your gifts! 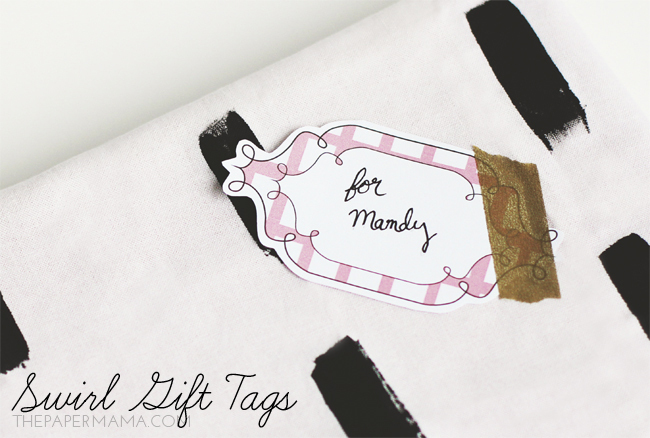 Print out the free printable gift tags that I made for you. You can click on the link above, or the image below, and right click + save the image. Cut out the gift tags and place them on your gift. As always, I’d love to know if you use my printables! Share a link in the comments below. To see the other 50 DIY Days of Holiday Crafts, check out this link.